First, there was the official announcement of Zhu Yilong's as the new Wu Xie in The Lost Tomb Chong Qi 盗墓笔记重启 which tells another chapter from the tomb-raiding books by Nan Pai San Shu 南派三叔. At this point, I have lost track of how many number of adaptations are out there just because there have been so many. While I am not a fan of the genre, this cast may be too tempting to miss. 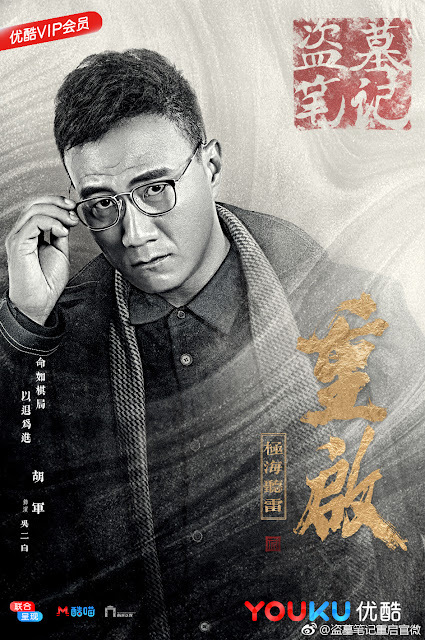 Hu Jun (Little Valentine) takes on the role of Wu Xie's 2nd Uncle. Baron Chen (Battle Through The Heavens) plays a man named Black Glasses. 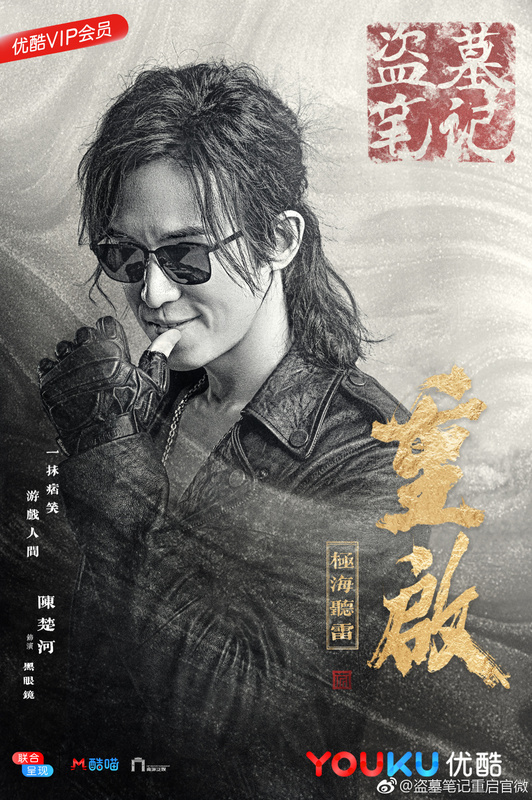 The name itself is a mystery though my hunch is another Zhang Qiling type character because he looks cool and has that vibe. Filming began on October 11, 2018. It was a nice surprise to see Maggie Huang (Princess Agents) attending the booting ceremony. I guess she's in this too! 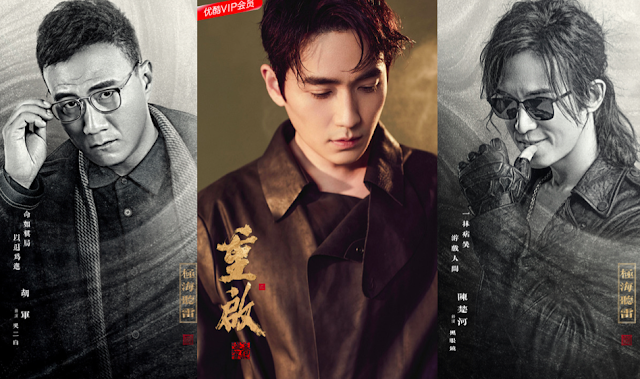 The story is to supposed to follow Wu Xie, Zhang Qiling and Pang Zi 10 years later after they've retired from the field.